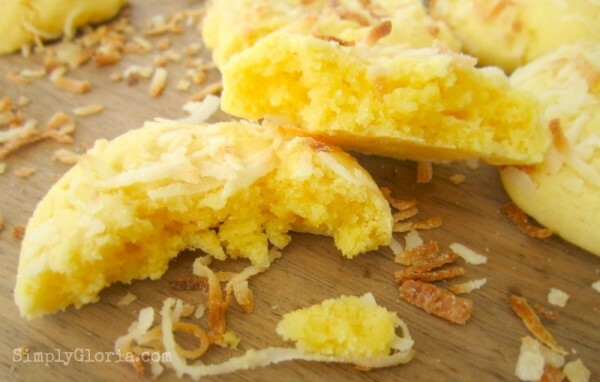 Coconut Butter Cookies are buttery clouds of a cake-like cookie rolled in sweet coconut. 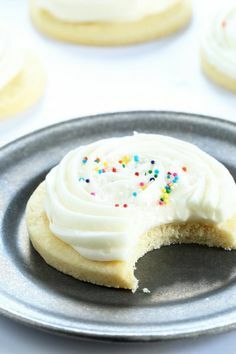 I wanted a puffy, cake-y, buttery cookie — So, I decided to use a Yellow Butter Cake mix for this recipe. I’m an “all from scratch” kind of baker. But sometimes, I let loose a bit and use cake mixes for cookies and bars! (whoo, I know.) I have to admit there’s nothing wrong with a boxed cake mix. I mean, you have endless amounts of base flavors! I really love to bake cakes from scratch, though. But I occasionally buy a box for special, fast treats like this one. 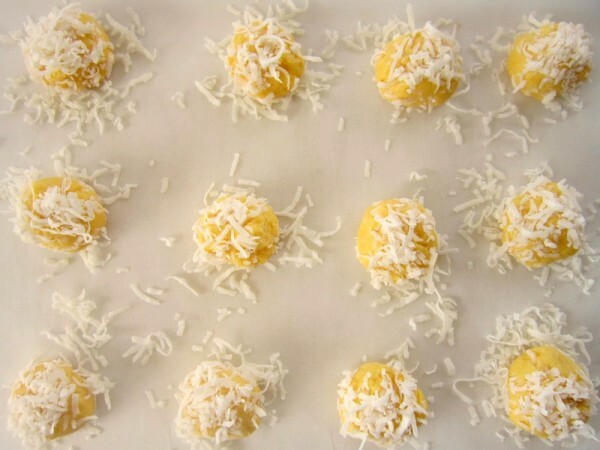 You will not be disappointed at how buttery these cookies are. They are very easy and fast to whip up! 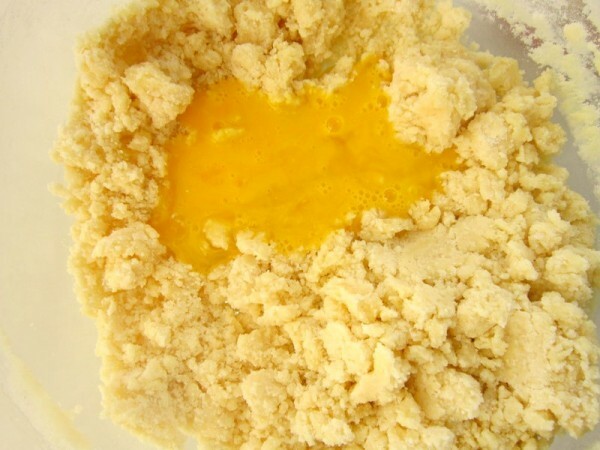 There’s only a few simple ingredients you need to go with the Yellow Butter Cake mix: a cube of butter, 1 egg, and flavoring extract. 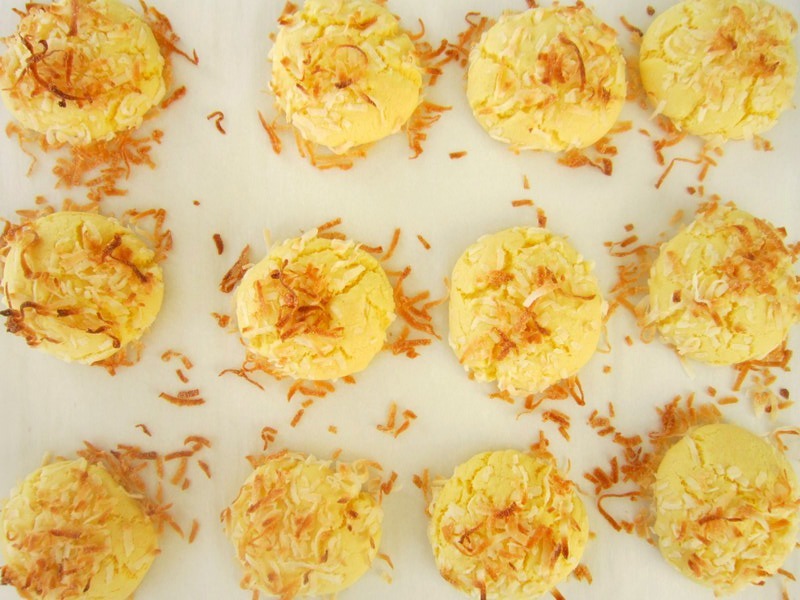 And, of course the star of the cookie just isn’t butter flavor…but coconut! Here’s how you begin… But first start by preheating your oven at 350 degrees. Cut the butter into pieces and place in a large microwavable bowl. Melt the butter for 30 seconds. Add a few more seconds if not completely melted. Add the package of cake mix. Mix together with a large spoon. No mixer needed for these! It will be a little dry at first. Mix in the beaten egg and 1 tablespoon of Brandy. Yep, the hard stuff!! (It will bake out.) 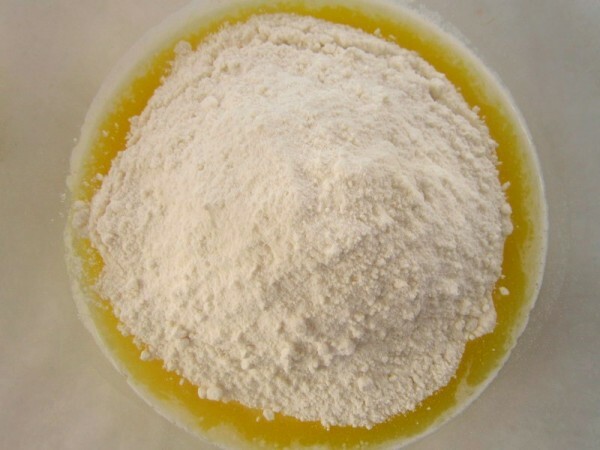 But if you opt to not use it, you can substitute the brandy for vanilla or butter extract. Now the cookie dough will be all smooth! Put 3/4 cup of coconut into a separate bowl. 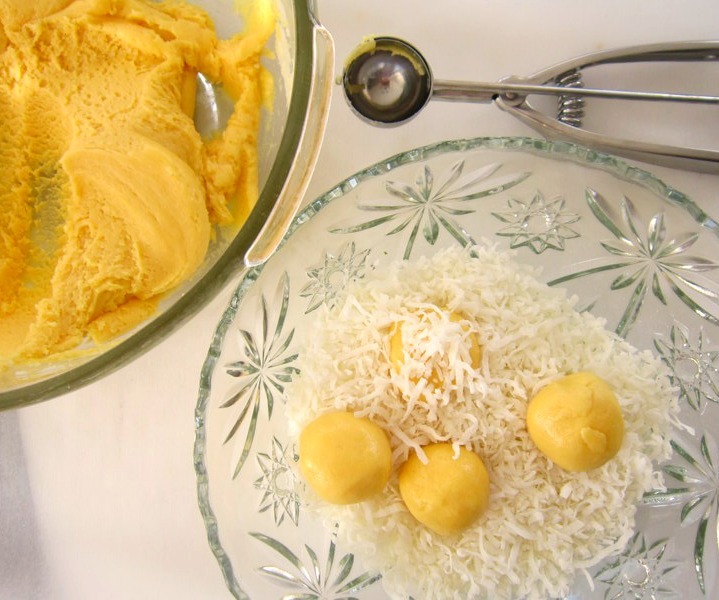 Use a medium sized cookie scoop and make some buttery balls of dough. The dough will still be very soft…but still roll-able. Roll the dough into the coconut and roll again between your palms. Place on a baking sheet with a lined silicon mat or parchment paper. Place about 1″ and a half apart from each other. Bake for 8 to 10 minutes. Rest on the hot baking sheet (or stone) for 3 to 5 more minutes to finish slowly cooking. Then cool on a rack or some paper towels on top of counter. 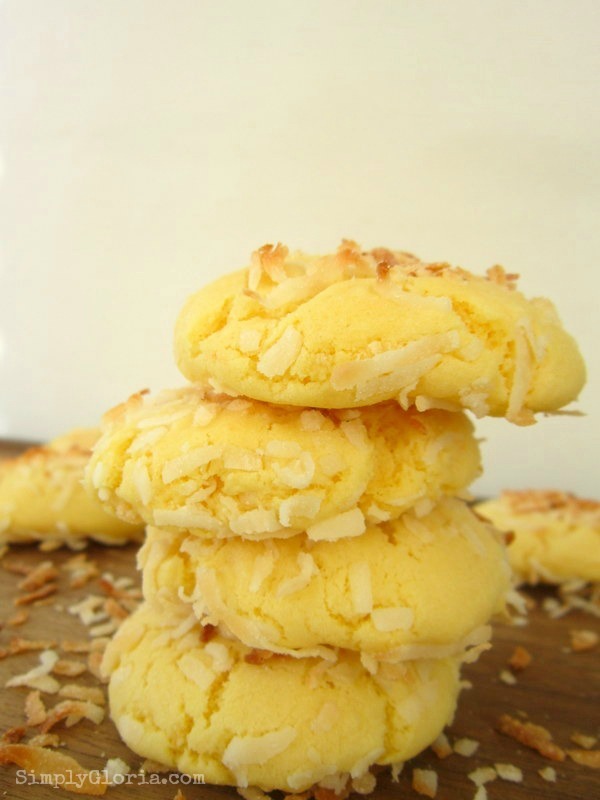 Enjoy these clouds of buttery, coconut cookies, my friends! 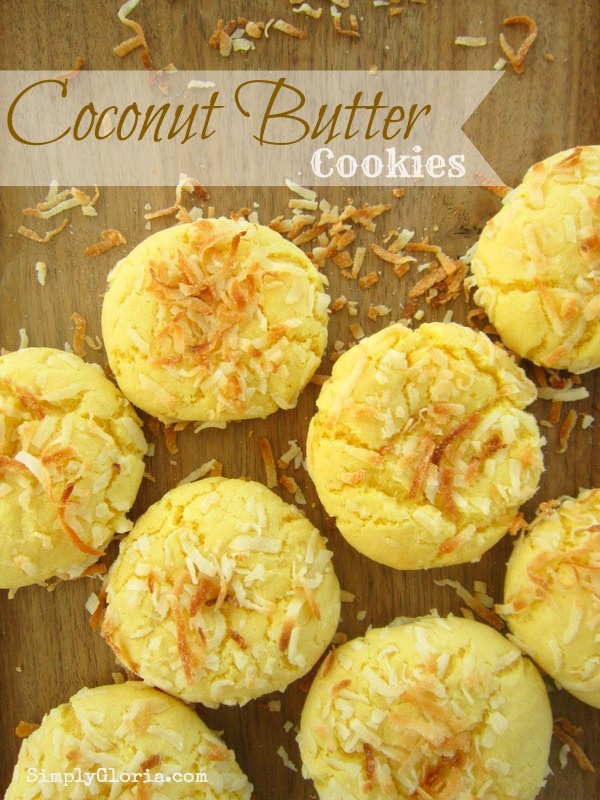 These Coconut Butter Cookies were included in “10 Delicious Cookie Recipes” at The Taylor House! 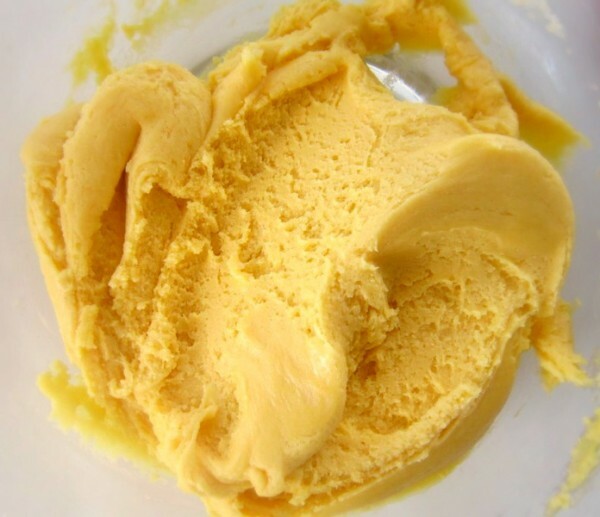 Melt butter in a large microwave safe bowl for 30 seconds, or until completely melted. Stir in the package of cake mix with a large spoon. Add in a beaten egg and brandy (or extract). Use a medium cookie scoop (or make medium size balls of dough by hand) and roll between your palms to form even shaped balls. Roll into the coconut in a separate bowl. Shape once more between your palms with the coconut on the ball of dough. Place on a baking sheet about 1″ and a half from each other. Leave on already hot baking sheet for 3 to 5 minutes before taking off to cool. Oh how I love these cookies, Gloria! They look delicious! Pinned and shared on my Facebook page! Amy @ Fun With Family and Fitness recently posted…Escape from “THE COMFORT ZONE”!!!!! I love yellow cake and buttery cakes. There is something about yellow cake mix that’s just the best! You made it even better with the coconut! And your marshmallow + PB bars from your last post – two of my fave things are RKTreats and PB. That’s my kind of bar recipe! What or how much is a cube of butter? That’s the only thing stopping me from making these right now and its 3 in the morning! I am so sorry…one cube of butter is 1/2 cup. Also, 8 tablespoons. You must be the middle of the night kind of baker…me too! Sorry for the inconvenience. I will go over my recipes and change the butter on them…thank you, Sharon! !